For it is here in Somerset that the longest journeys end, and the greatest wanderers come to rest at last. The land of peace and stillness. There is no call of homing like that which comes from the land 'twixt Mendip and the Western Sea. For this country, above all others, has kept the spirit men call homeliness, the spirit of warmth and welcoming. Not a cottage in the whole of the great span but invites the wanderer in, nor a rick nor hedge for the roofless ones but seems kindlier than the shelters of other lands. 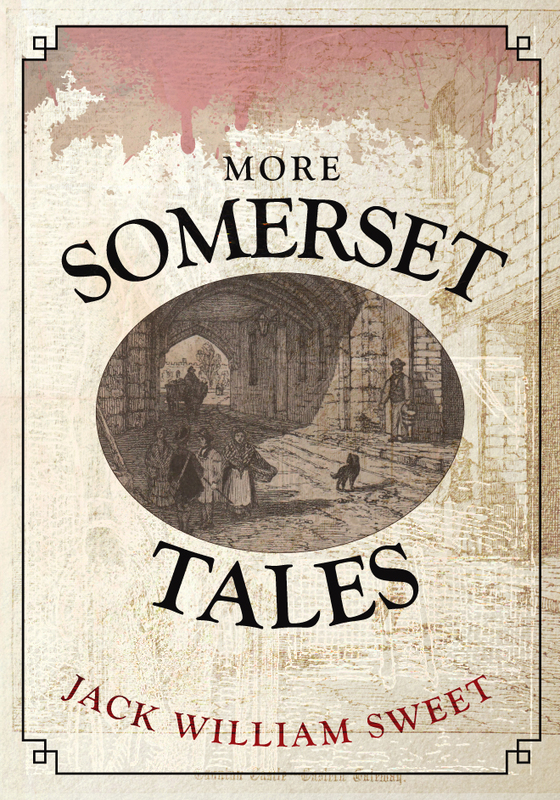 However, there is another Somerset to be found beneath this idyllic description, and More Somerset Tales, which follows Somerset Tales - Shocking and Surprising - published by Amberley in 2011 – brings to life true events, often shocking, doubtless surprising, and occasionally downright strange. For example, there is the brutal, but unsolved murder of young Betty Trump (no relation to Donald T) in the remote Blackdown Hills village of Buckland St Mary in 1823, and the use of witchcraft to seek to prove the guilt of the suspected murderer. The vicious murder of an elderly shopkeeper, and the near death beating of his wife by two thugs, whose robbery only netted them a loaf of bread, some tobacco, and 8s. 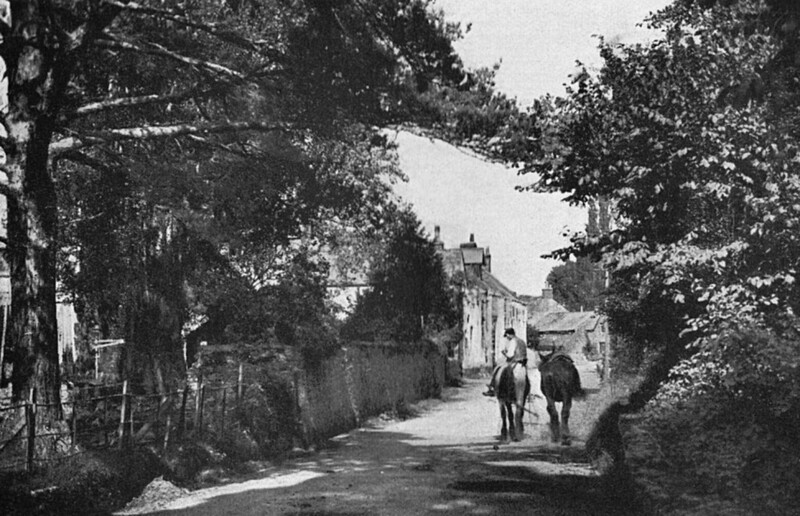 6d., at the quiet village of Nempnett Thrubwell in 1851. A farmer is left for dead in a robbery near Wedmore, late on an April evening in 1845, and some 34 years later in 1879, two lads, seemingly acting out the roles of highway men, shoot a local businessman at Milborne Port, thankfully without causing serious injury. In the air, a novice balloonist flies across the Bristol Channel, panics, jumps out near Weston-super-Mare, and drowns. Late in 1945, four crew, and 22 military passengers on their way to India die when a converted Liberator bomber of RAF Transport Command crashes in the Blackdown Hills near Castle Neroche, but two soldiers who should have been on the plane escape death by arriving late and missing the flight. 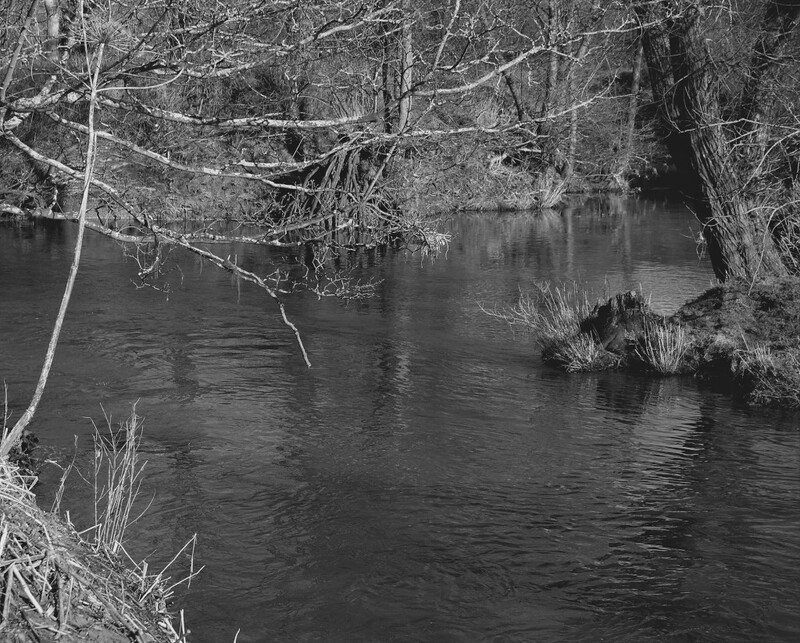 Gales, blizzards, and floods caused havoc and death, and people lose their lives in boating accidents off the Somerset coast, and drown in pleasant Somerset rivers. A strange beast emerges from the River Yeo, near Yeovil, and the river becomes an open sewer in the 1870s. At Bedminster in 1827, a novice keeper enters a sleeping lion's cage to wake it up, and suffers the consequences - death, and is almost eaten. Following a nation-wide hunt in 1896, two dangerous London villains are traced to Bath, and, following a fight, are arrested for the robbery and murder of an elderly recluse in Muswell Hill. A two and a half hours 'bare-knuckle' prize fight for a golden sovereign near the Kennet and Avon Canal results in the death of one of the contestants. In 1835, two members of a notorious Bath criminal gang escape from the prison van taking them to Portsmouth for transportation to Australia, and are never recaptured. A train crash at Yeovil Pen Mill Station in 1913 is recalled with graphic contemporary photographs. These are some of the shocking, surprising and strange stories and events which have happened, and which I have brought to light, in this beautiful county – the Land of Summer between Mendip and the Western Sea. Jack William Sweet's new book More Somerset Tales is available for purchase now. This entry was posted in Blog and tagged Somerset, Jack William Sweet, More Somerset Tales, Local History, Amberley Publishing on August 17, 2017 by Amberley Publishing.